"Nick Framularo, has got to be the most down to earth and honest realtor I have met! When I first met him it was like he was part of my family already. He was knowledgeable, understanding and VERY patient. He knows what it takes to get you exactly what you are looking for. If you are looking for that perfect property/home/apartment he knows what it takes to make you happy and satisfied. And by the way he makes the BEST donuts on the planet.....lol. He was also available to answer all of our concerns and questions. Thank you Nick, you are the BEST!!!!" "We also dealt with Nick Framularo, who was very kind and professional when taking us to see homes. He was also an excellent communicator and would answer all texts very quickly. Nick and Rita worked really well together to continue helping us while Rita neared the end of her pregnancy and while she was on leave." "Quick response to my on line inquiry. Great response time to questions. Helped me find a wonderful rental. Other listings and other agents were slow to respond if at all. If you are looking for an agent to find you new tenants for your property, I highly recommend Nick." "Nick is amazing! He is 100% honest, dedicated, and always willing to go the extra mile. I first met Nick at an apartment showing that I wanted but didn't have the roommates to fill at the time of application. But, he stuck with me and showed me tons of other places and even contacted apartment listings I found on Craigslist to get to the front of the line or get the inside scoop. He's super knowledgeable about areas all over the city and really understands what you're looking for in your next apartment and RESPECTS your wants and limitations (like budget, space, quality, amenities, area, etc.). He's not just trying to get you in a place and move on to the next person. Nick cares about what he does and wants people to be happy in their living situations. Even though we weren't able to find an apartment through Nick this time, we've kept in touch and he would certainly be the first person I called in the future if I move again. 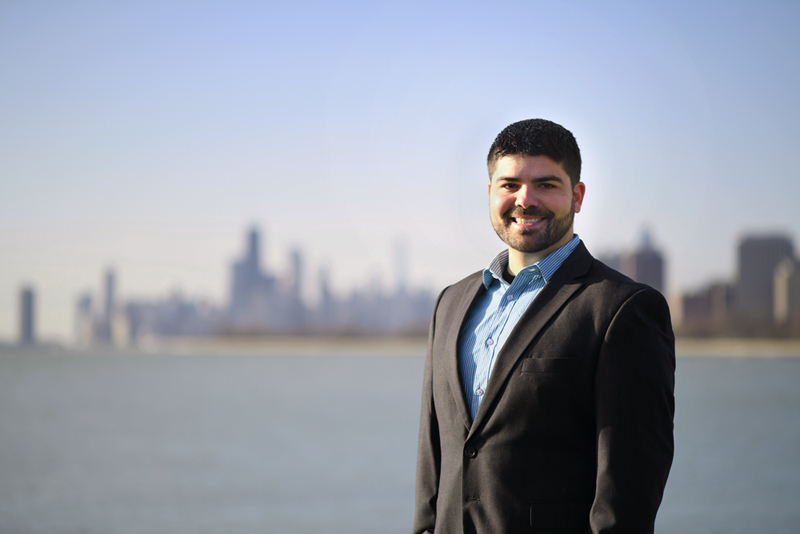 I cannot recommend him enough if you're looking for your next apartment or looking to buy a place in Chicago!" "I recently represented the seller on the other side of the deal from Nick, who represented the buyer. He was very diligent, efficient, and professional throughout the transaction. Thanks, Nick."